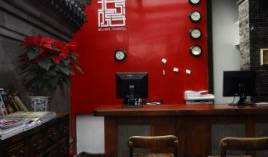 The hostel near sanlitun bar street, and sanlitun embassy area;offers high quality hotel standard rooms. 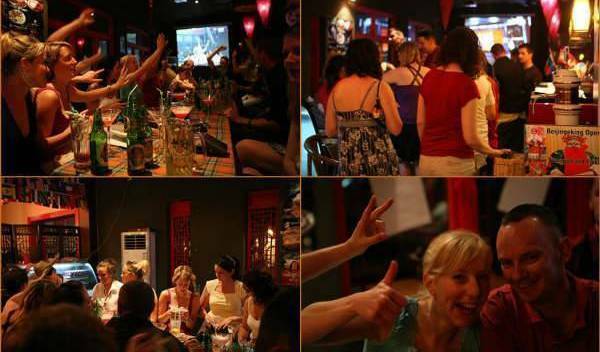 Center of the city, walking distance to Forbidden City, beside of the New World Shopping Mall and local area. Convenient, comfy and quiet studio serviced apartments with private bathroom and kitchenette for daily rental. 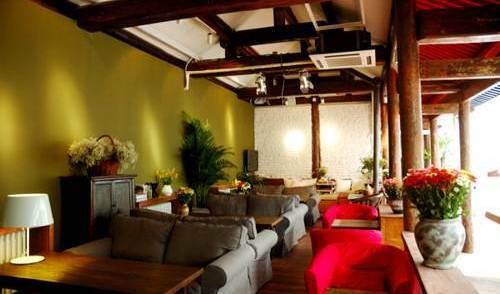 Near the Beijing West Railway Station, our hotel offers you the most convenient and comfortable service. Near the Bird's Nest and the Water Cube, Our hotel offers you rooms with different styles and other facilities, we offer fashionable, distinct, simple, comfortable services and become an ideal choic for you. 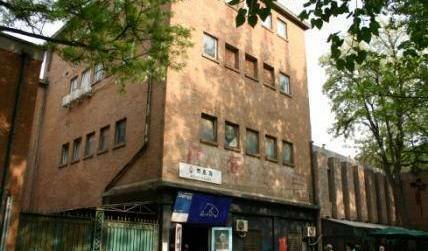 We're one of the very few Hostels situated in and around one of the very few remaining Hutong locales in the city. Welcome to the newly opened Happy Dragon Courtyard, offering a wonderful traditional atmosphere whilst combining great value with both space, comfort, entertainment, and super-convenient location for seeing both ancient and modern BeiJing. 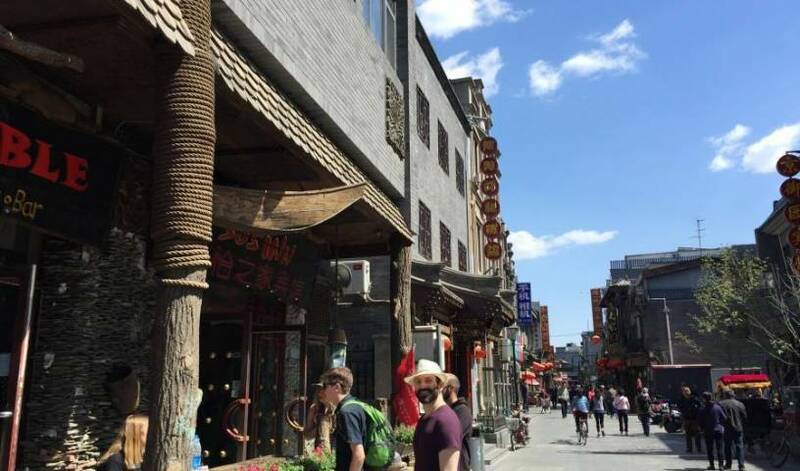 Ten minutes’walk away is the shopping district of Qianmen, where remnants of the famous old shops from the late Qing Dynasty period are still present popular Wangfujing shopping district is also located near the hotel. Beijing Wan Cheng Hua Fu International Hotel, a quasi 3-star hotel, lies in the heart of the city and is close to Wangfujing Avenue and Tian An Men Square. 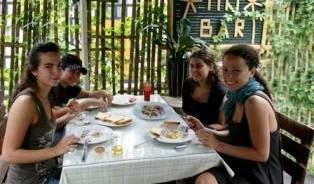 Shindom is an economical hotel chain management company . In 2003, Shindom took the lead in the domestic hotel chain industry to achieve through the ISO9001 quality management system certification. Located right at the Centre of Peking, the RJ Brown Hotel is a boutique style hotel that offers all the clients a personal touch and make them feel like at home. 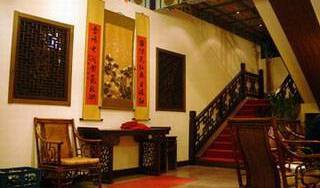 Beijing Botai Hotel is at the central area of Beijing, next to the Wangfujing and Dongdan Business District. 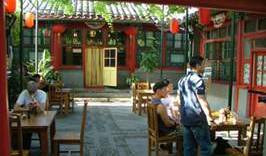 We are close to the Forbidden City, Jingshan Park, Beihai Park, Houhai, Dongzhimen Cuisine Street (Guijie) and Sanlitun Bar Street. HOTEL STYLE FLATS WITH ALL SERVICES AT THE BEST PRICES.